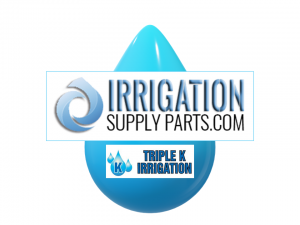 Not Sure what type of material is best for your irrigation system? Are you considering all the factors? 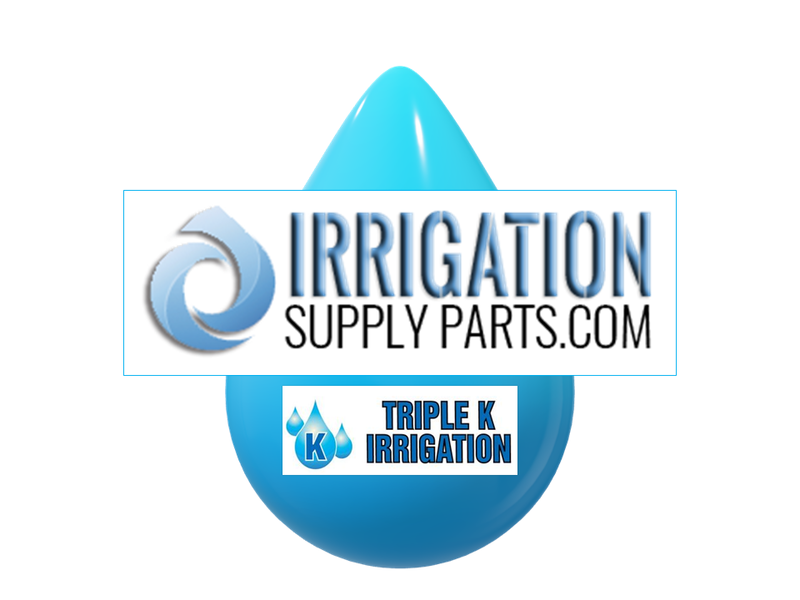 Home>Product Recommendations>Not Sure what type of material is best for your irrigation system? Are you considering all the factors? 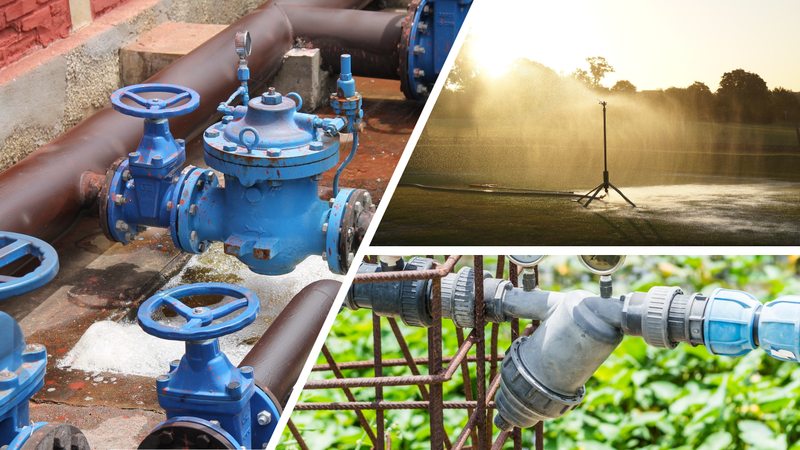 The choice of materials to select for parts in an irrigation system requires knowing which of the materials can withstand the conditions for your project or system. Mechanical stresses, extreme temperatures, solar radiation, and organic or chemical contacts to which they may be subjected must be considered. 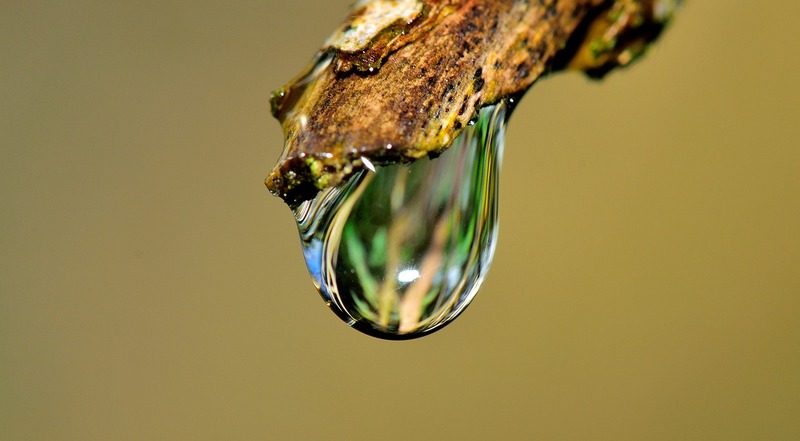 Irrigation and wastewater components may also be affected by such external forces as earth load, thermal expansion and contraction, and mechanical blows to the component. There are numerous combinations of metals, composites, plastics, ceramics, and elastomers that can be used in components for an irrigation system. 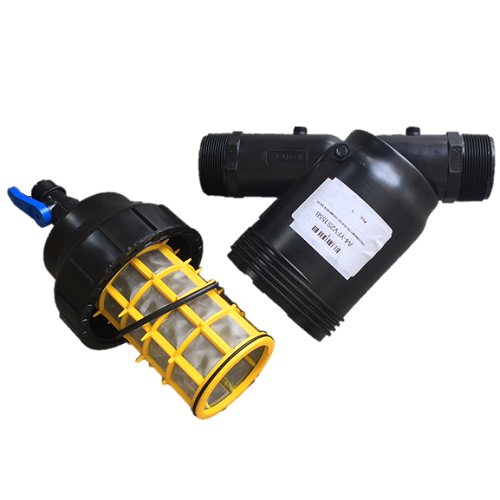 they should be compatible with each other to avoid internal corrosion or galvanic effects. The main considerations in component selection are pressure rating, temperature range, chemical affinity, and cost. 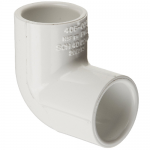 Cast iron pipe is generally used for the bodies of most water meters and valves larger than 3 inches. Cast iron is also used for other large components that require economical pricing. For higher pressure applications and severe working conditions, ductile cast iron, cast alloy, or other special metals may be used. Bodies of valves smaller than 2 inches and other small components are often constructed from cast bronze. Cast bronze is also used for bodies of larger valves designed for high pressure and for various parts of valve and meter mechanisms. 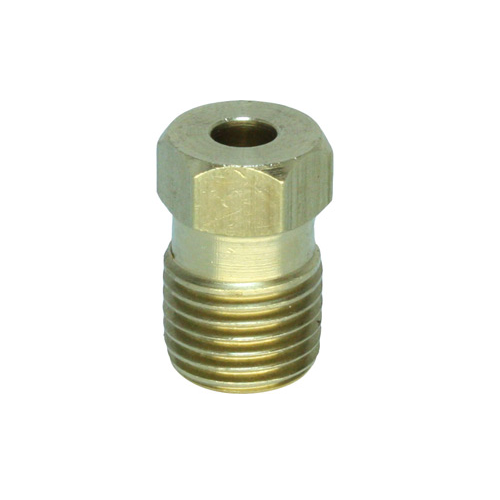 Brass is used for machined parts such as shafts and spindles. Brass inserts are used for bearings and threaded connections in cast iron bodies to reduce friction and avoid corrosion. Special copper alloys are used for extremely corrosive and erosive conditions, they are also used for applications that have high velocity. Cast aluminum is typically only used in components that are portable or where weight is a serious consideration. There is a wide array of plastics or synthetic resins in the forms of polymers, copolymers, composites, laminates, and coatings. Each of these materials may have different properties. They are used for smaller valves and as parts for many devices such as flowmeter impellers, low-friction bushings, and components not subjected to stress. Elastomer materials used for gaskets and seals must be able to withstand high stress together with both high and low temperatures. Natural or synthetic rubber has proven to be the most suitable material for gaskets and seals in irrigation systems. They give good performance for resilience, flexibility, and wear. However, they are prone to degradation by microorganisms, especially when in long contact with wet soil. Neoprene reinforced with nylon is generally suitable for flange gaskets. When corrosive materials are present, other hydrocarbon acrylonitrile elastomers such as Buena N, Neoprene, Viton, or EPDM rubber should be used. 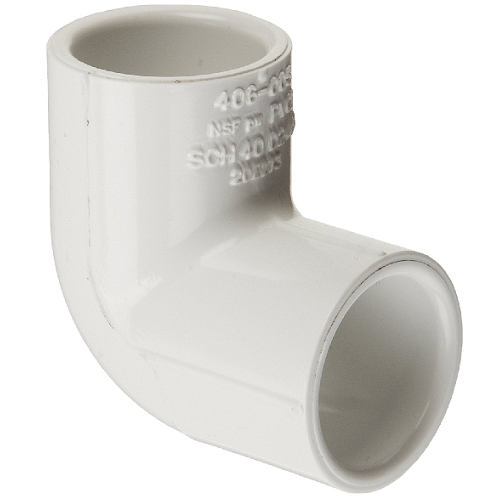 Polyvinyl chloride (PVC) pipe is the result of the chemical development of a synthetic base material and is manufactured under computer-controlled conditions. It is continuously extruded into seamless lengths which are strong, chemically resistant, have low friction loss, and are lightweight for ease of handling. Type and grade refer to the hydrostatic design stress pressure capabilities of the pipe. Type I, Grade I, is the most commonly used for micro irrigation systems. There are both Types I and II and Grades I and II available. Operating pressures for Schedule 40 and Schedule 80 PVC pipe (Type I, Grade I at 73.4°F).